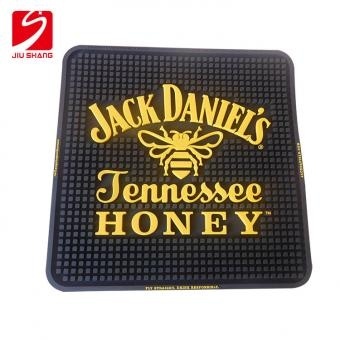 Welcome custom your own products, you provide us with your idea, we’ll make them into physical design and samples, professional team waiting for you. 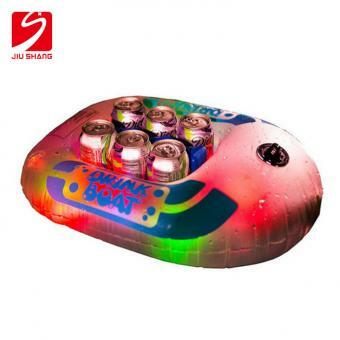 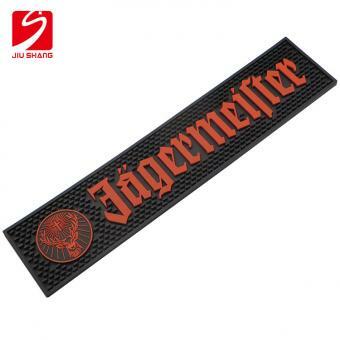 Which is professional audit factory and exporter specialized in Bar products and promotional gifts for over years. 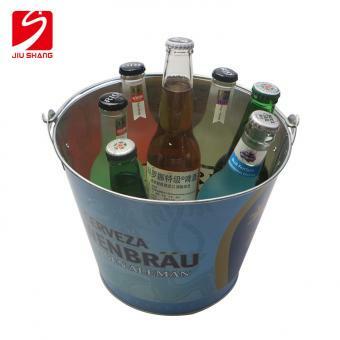 We supply planning,design,production,marketing and one-stop service. 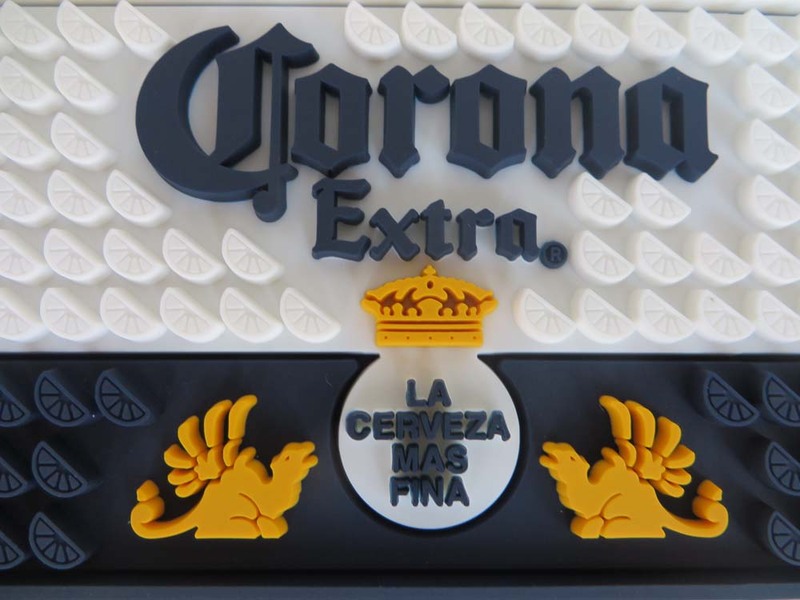 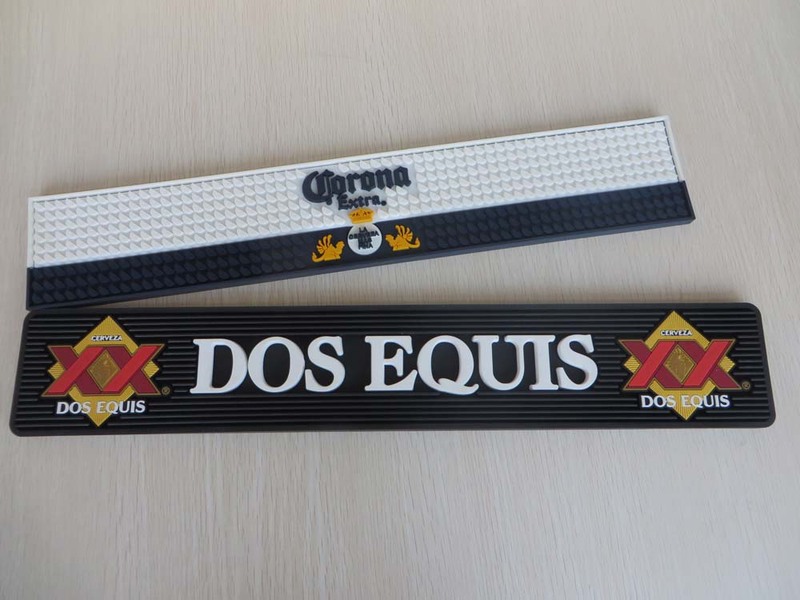 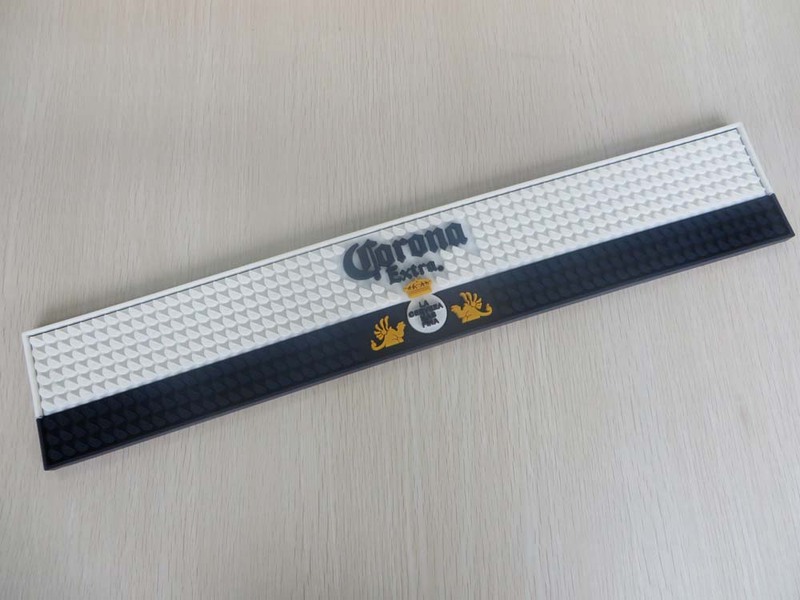 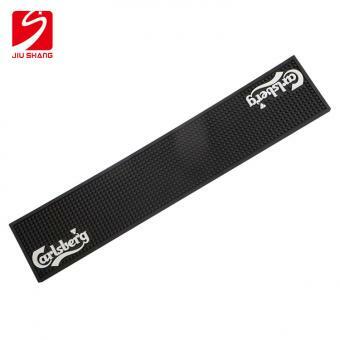 These 3D PVC bar mats are suitable for bar counters at hotels and clubs. 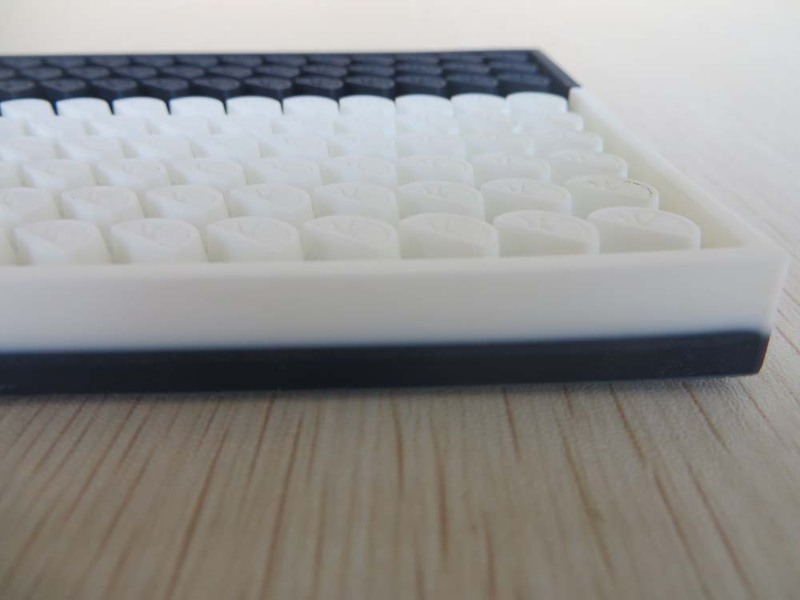 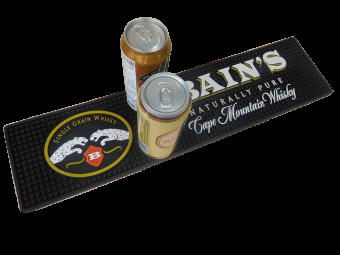 The bar mat offer a comfortable, non-slip surface for to keep your drink glasses. 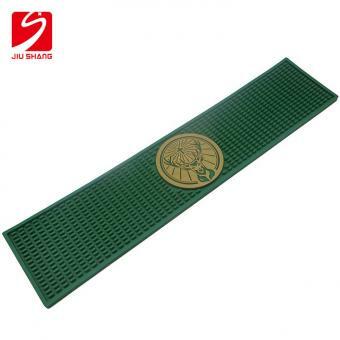 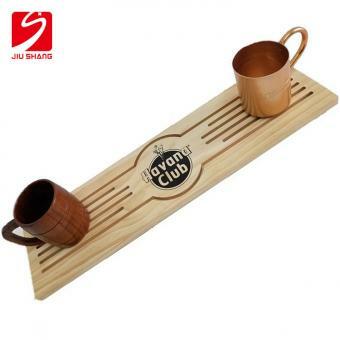 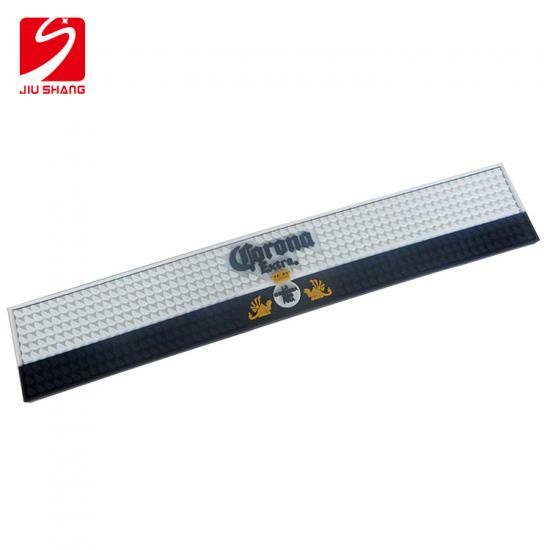 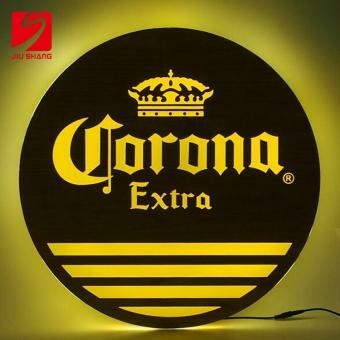 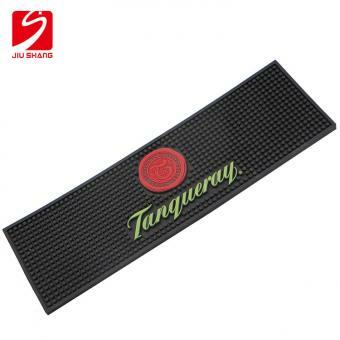 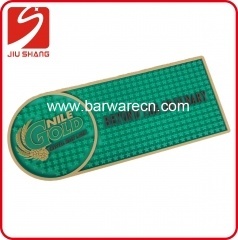 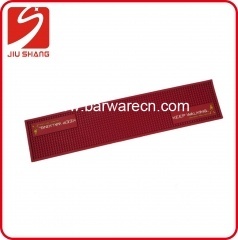 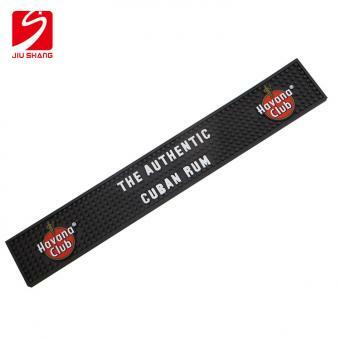 The bar mat can be designed with any customized logo for promotional use.